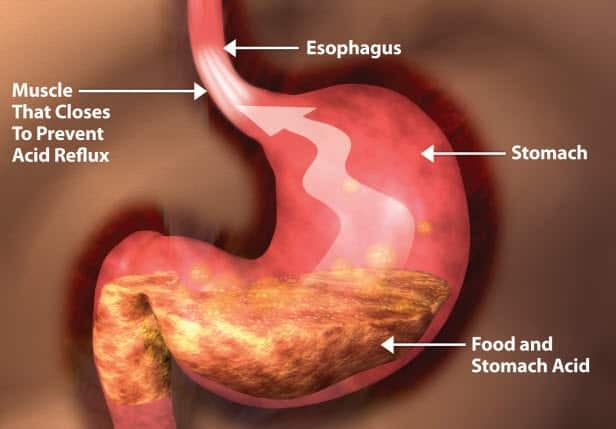 GERD (gastroesophageal reflux disease) is a chronic gastrointestinal condition in which acid produced by the stomach is refluxed back up into the esophagus. This backup of stomach acid causes irritation of the lining of the esophagus, which causes the unpleasant symptoms associated with GERD (see list below). If left untreated, GERD can occasionally lead to inflammation and damage to the esophagus referred to as esophagitis. 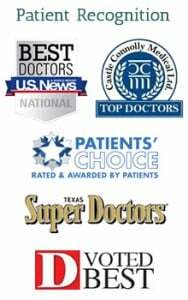 Patients in the Plano, TX area with longstanding GERD symptoms should undergo an endoscopy to screen for Barrett’s esophagus (a change in the lining of the lower esophagus which increases the risk of esophageal cancer). If dietary changes and over the counter medications don’t alleviate your GERD symptoms after a few weeks, you should see your physician. I’ll describe diagnosis and treatment options for GERD in the next sections. Avoid tomato based products, citrus products (i.e. orange juice, lemonade, limeade, etc), chocolate, fried fatty foods, carbonated beverages, alcohol, and coffee. People who continue to experience infrequent symptoms can often take an over the counter H2 blocker like ranitidine or famotidine when the symptoms arise. Those suffering from more chronic reflux issues and symptoms more than 2 -3 times per week (that are not relieved with lifestyle modification) will likely benefit from Proton pump inhibitor therapy (ie. omeprazole, lansoprazole, esomeprazole, etc.). Anyone who has been on acid reducing medications for a prolonged period of time or who has persistent symptoms should be evaluated by a gastroenterologist to determine if further evaluation is necessary. 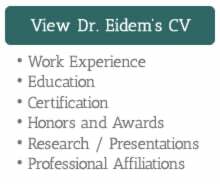 How does a Gastroenterologist evaluate persistent GERD symptoms? The best way to evaluate the esophagus for any damage from reflux disease is to perform an EGD or upper endoscopy. By performing an endoscopy, your gastroenterologist in Plano TX can directly visualize the esophageal mucosa and take biopsies if necessary to determine if changes consistent with esophagitis or Barrett’s esophagus are present. If reflux is severe, some patients may require surgical intervention. Surgical options include a Nissen fundoplication or the Linx procedure.